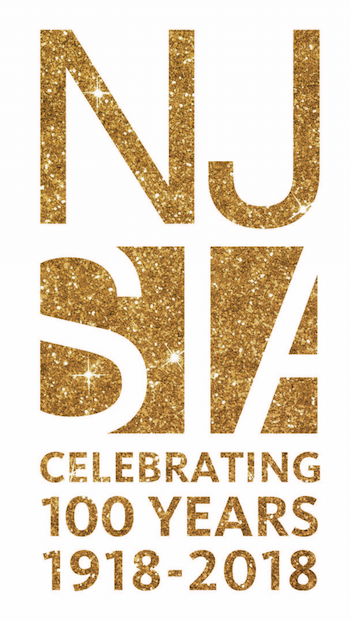 For over 90 years, the New Jersey Self Insurers Association (NJSIA) has been dedicated to representing, protecting and promoting the interests of New Jersey Employers in the area of workers’ compensation; both self-insured and insured. 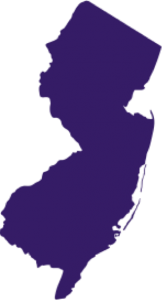 Membership in the Association is open to all Employers, Law firms, Third Party Administrators, and Medical Groups. If you are not yet a member, consider becoming one today. Denise Plavchak, Arthur J. Gallagher & Co.